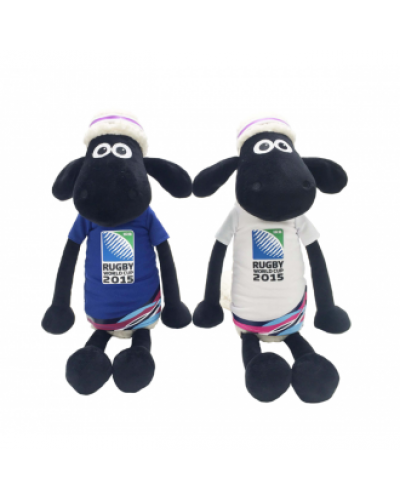 Shaun the Sheep joins the Rugby World Cup 2015 flock as the official Mascot. 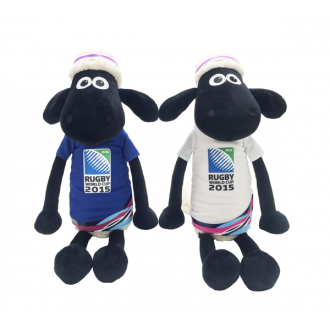 Take home this cuddly keepsake that celebrates the truly momentous event and sportsmanship of the Rugby. A great memorabilia for all Rugby fans - Shaun is looking very athletic sporting the official Rugby World Cup T-shirt.